The Cobb pedigree breeding complex at Herveld in the Netherlands was awarded compartment status by the Dutch Food and Consumer Product Authority (NVWA) this month. 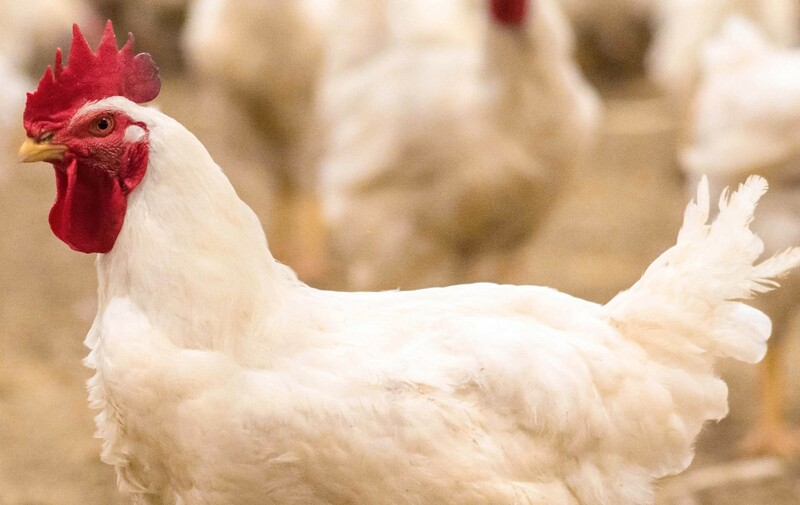 This location is now added to the company’s growing list of global facilities that have achieved compartment status allowing international trade to continue without interruption following an outbreak of avian influenza (AI). The Herveld facility is the European hub for Cobb research and development and one of the company’s seven pedigree breeding centers. In recent years, a major €15 ($19) million investment more than doubled the capacity of the complex to expand the scope and speed of development of the Cobb500.